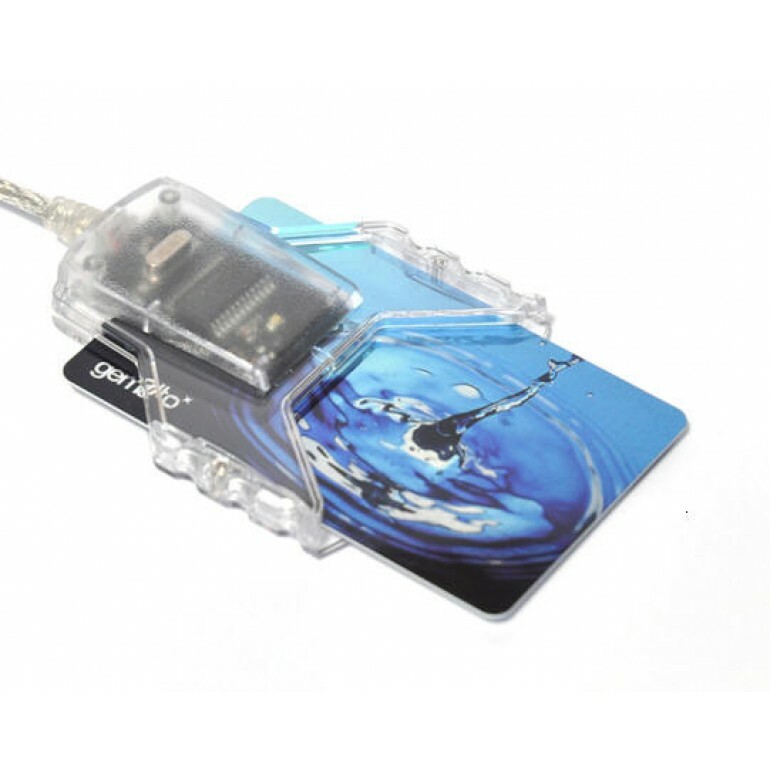 The Gemalto ID Bridge CT31 is PIV and TAA certified and has an innovative and transparent design that allows you to see the card once it has been inserted. 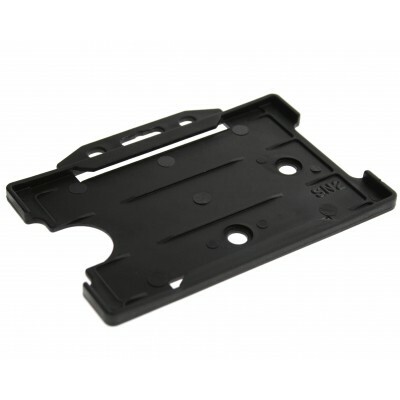 It’s also designed to be lightweight and compact and offers a modular concept allowing you to add accessories including a stand and floppy bay adaptor. 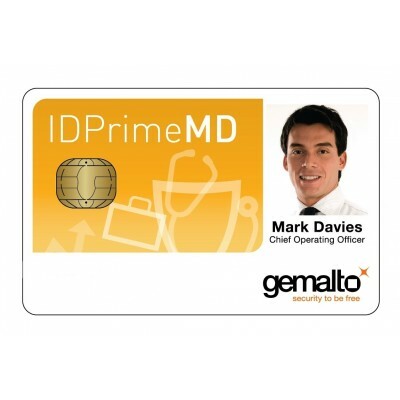 If your organisation is looking for a reader that ensures secure logical access and the protection of systems and applications then the Gemalto ID Bridge CT31 meets this criteria while ensuring maximum usability and reliability. 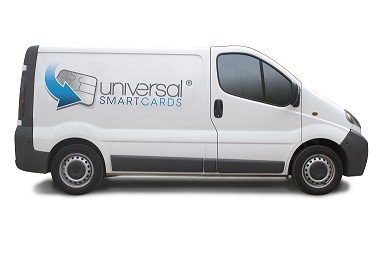 As with the other popular Gemalto readers the CT31 is easy to install and use, therefore no technical knowledge is required to get the most from this smart card reader. 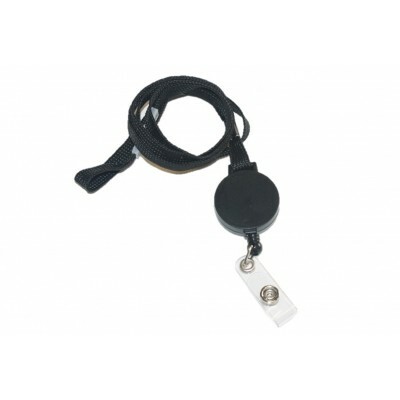 For more information on this reader please take a look at the datasheet or contact us and a member of the team will happy to assist you.